Having grown up in the foothills of the White Mountains, Daniel has spent majority of his life in the woods and was often on a trail, in a canoe, or on his bike as a kid. He graduated from the University of Maine with a degree in Environmental Management and Policy, minoring in Adventure Recreation Management, and worked at a number Land Trusts and other stewardship non-profits while in school. After college he moved to the mid-west to work for the National Park Services, advising and educating park staff on trail maintenance and stewardship. 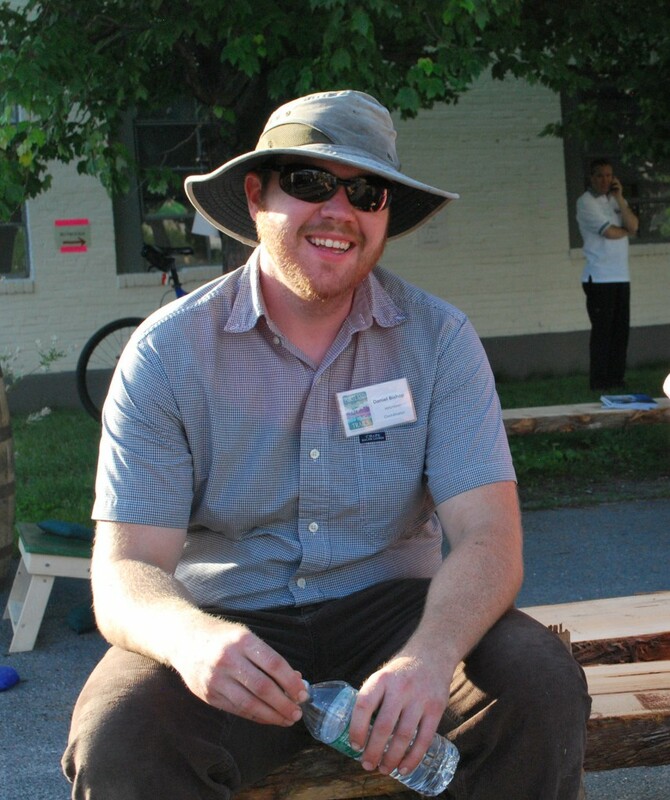 He moved back to Maine to work on a Masters Degree with the Muskie School at USM focusing on Urban and Environmental Planning. Daniel currently resides in Westbrook with his wife and son. He’s an avid hiker, skier, and home brewer. (He’s also the resident beer expert in the PT office and gives great advice on what beers to try next.) Daniel is, without a doubt, the guy with the shovel you saw on the trail that one time, so when you see him next time, say hello and give him a high five!